When it comes to retirement planning, don’t assume Industry standards are always what’s best. Also, don’t be so quick to simply accept what a financial advisor offers for your retirement. Thos are the takeaways from multiple red flags since the 2008-09 economic crisis. First, there’s an important difference between advice that’s “suitable,” called the suitability standard, and what’s best for an advisor’s client, called the fiduciary standard. As reported in PBS’s “Frontline,” just 15 percent of financial advisors met the “what’s best for the client” standard as recently as 2013. The majority fit into the suitable category – the bare minimum in professional qualifications –which often translates into the sale of financial products. This year, the President’s Council of Economic Advisers estimated that non-fiduciary advice costs Americans 1 percentage point of their return annually, which amounts to $17 billion each year. “But that estimate is probably just the tip of the iceberg, because the consequences of non-optimal advice for retirement planning are hard to quantify, as I point out in my book, “The Purpose-Based Retirement” (www.thepurposebasedretirement.com). Let’s be clear: There is no silver bullet when it comes to retirement planning. Each individual and family requires a tailored plan based on their wealth, needs and goals. However, an advisor who is professionally required to meet your best interest, and not a minimal one, is a good place to start. 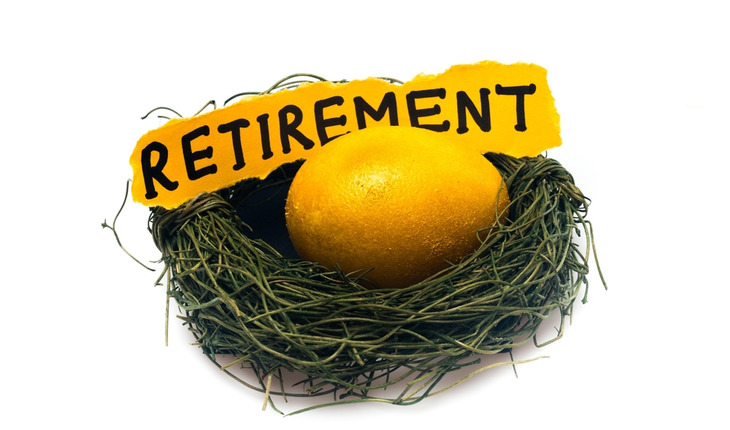 The single-most important factor in keeping one’s retirement money safe is having the involvement a third-party custodian, an entity independent of an person’s financial planner. I’ve dealt with dozens of cases in which people had been scammed, and each one lacked a third-party custodian. I’ll explain the role of these custodians and the associated multiple benefits. Third-party custodians: Bernie Madoff is arguably the most villainous name today in finances. He’s currently serving a 150-year sentence for scheming billions of dollars from his high-wealth clients in a Ponzi scheme. He was able to get away with it by acting as his own custodian, a financial institution that holds customers’ securities for safekeeping so as to minimize the risk of their theft or loss. Custodians tend to be large reputable firms because of the high volume of money they deal with. Always make sure that your financial advisor is not the same as your custodian. Reduced opportunity: When you advisor uses a custodian, he or she will never directly touch your checks, deposits or withdrawals. While your advisor can be given authority to make withdrawals, those withdrawals may be directed only to another account of yours, or sent by check to your address of record. If withdrawals are directed elsewhere, they will require your signature, and the custodian is responsible if funds leave your account due to a forged signature. Advanced technology for signature fraud: Custodians use advanced technology to detect signature fraud. The custodian will reject a signature and request verification if it fails authenticity checks performed by the custodian’s signature matching technology. This detection process is very sophisticated and doesn’t rely on the quick glance of a human eye to determine if the signature presented doesn’t match previous signatures on file. Insurance: Custodians carry large insurance policies – both liability insurance to protect against errors and omissions, in case unauthorized transactions occur, SIPC insurance for undirected transactions, and FDIC coverage for cash positions. • Duplicate statements: While your advisors may send you a summary of investments from time to time, you should receive a summary of your investments directly from the firm where your assets are held. Otherwise, unscrupulous and criminal advisors like Madoff may scheme by generating their own fraudulent statements and send them to you.